Welcome to Pro Display Stands! We are your ‘One-Stop-Shop’ for all your experiential marketing needs! Pro Display Stands is North America’s largest designer, manufacturer and reseller of portable sampling tables, pop up counters, promo booths and display stands that meet your experiential marketing needs. We pride ourselves on providing our new and existing clients with the most innovative, impactive, creative, lightweight, portable pop up counter and promo display stands for Point-of-Sale (POS), Point-of-Purchase (POP), trade shows, special events and experiential marketing campaigns. Showcase your brand anywhere, anytime with our variety of easy-to-use display stands! At Pro Display Stands manufacture portable display stands from durable materials that comply with high-quality standards in the most cost-effective way. We deliver a variety of products that are lightweight and easy to assemble in the shortest amount of time giving you more time to focus on interacting with your audience instead of construction. I have worked with Pro Display Stands for a few years now and Larry who handles my account is very professional and efficient. Great Company! Great Team! Working with Angie was excellent! Throughout the whole process she was able to answer any questions or concerns I had. I look forward to working with her and the company in the future! The majority of our portable counters are constructed from highly durable materials like aluminum, metal, high-density polyethylene plastic or core-plast to maintain tensile strength required for repeat usage. 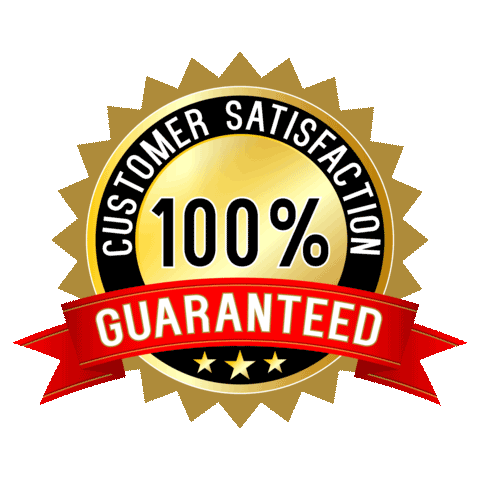 Our products come with a 1-year warranty, and we guarantee 100% customer satisfaction. Our promo booths with a “snap-in” system are designed to guarantee fast and easy assembly with no tools required and easy to carry. We also make sure that our display stands are lightweight and transportable to ensure excellent portability. You will enjoy the quality, simplicity and portability of our products.